Recently, Apple released the Fusion Drive, a new technology that increases hard disk performance by setting up a 128GB solid state disk and a 1TB normal hard disk to work together as a single virtual drive. By allocating most of the heavy lifting to its solid state portion, the Fusion Drive allows for much faster overall performance while still providing a lot of storage space. Since the Fusion Drive is a proprietary technology, it's usually unavailable to PCs. However, you can still set up your own Fusion Drive on a Hackintosh. Fusion Drives are set up in an extremely similar way to RAID 0 arrays, an alternative different method for increasing hard disk performance. We've previously covered how to set up a RAID 0 array on your Hackintosh; setting up a Fusion Drive isn't really isn't much harder. Interested? Read on. Today, tonymacx86 and MacMan released version 4.7.0 of Multibeast 4, their post-installation tool for Hackintoshes running Mac OS X Lion. We have updated our comprehensive guide to Multibeast 4 to reflect this update. Users of Mac OS X Lion rejoice-- though development of Multibeast 4 has languished since the release of Multibeast 5 for Mountain Lion, the 4.7.0 update improves Multibeast 4 dramatically. First and foremast, all of the improvements introduced by Multibeast 5 have finally been pushed to Multibeast 4. Multibeast 4.7.0 now has a greatly simplified section for audio drivers, the old "System Utilities" section has been removed (Multibeast now repairs file permissions by default), several options have been given simpler names, and many options have been updated. In addition, the "Miscellaneous" section has been split into two separate sections, though the actual distinction between these two sections is arguably murky. For full details on the update, jump past the break. 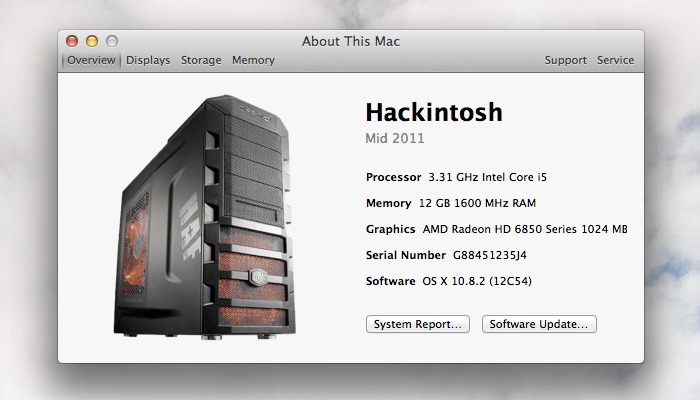 By default, Intel HD 4000 integrated graphics are not supported by Mac OS X. You cannot change the screen resolution on a Hackintosh that uses HD 4000, and there's no graphics acceleration. However, in the recent Macbook Pro software update, Apple included graphics drivers that added support for Intel HD 4000. Though nobody was initially able to get these drivers to work with Hackintoshes, this has finally changed. 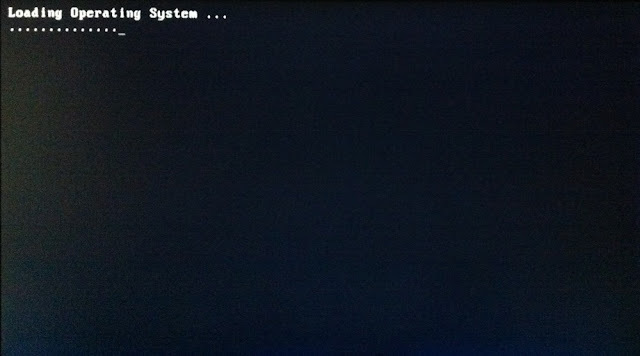 At boot time, your Hackintosh's bootloader can only display the basic resolutions programmed into your graphics card; these are known as VESA modes. VESA resolutions usually aren't widescreen, so if your Hackintosh uses a widescreen monitor, all of the images on your bootscreen may be stretched and distorted. This can be fixed by changing the VESA modes in your graphics card, but it isn't easy. 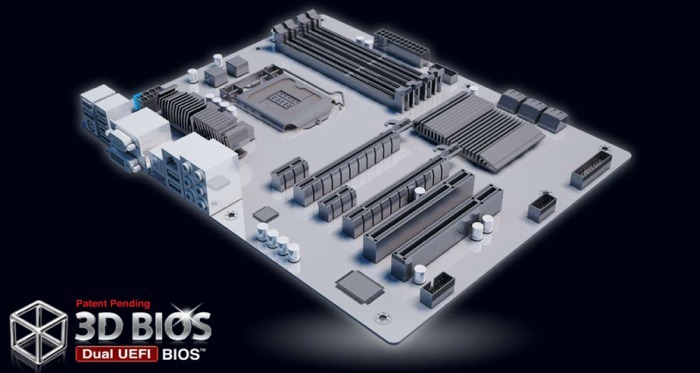 After your motherboard, the graphics card is the most important part of your Hackintosh. However, Mac OS X wasn't designed to support a wide variety of graphics cards, so it's not always clear which graphics card is the best choice. To answer this question once and for all, we've put together this guide on choosing the right card for your own Hackintosh. If you want to install Mac OS X Lion on your PC, Kakewalk makes the process incredibly easy. When you normally set up a "Hackintosh", you have to do a lot of extra work to enable things like sound, ethernet, sleep, and even the ability to boot from the hard drive. Kakewalk does all of this for you, by installing the appropriate kexts and configuration files for your Hackintosh beforehand. This way, after your initial installation, you can immediately boot into a fully-functional copy of Mac OS X Lion. Everything works out of the box!